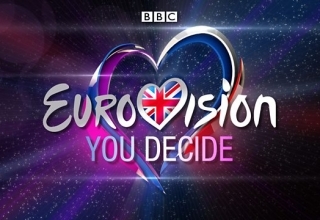 There’s little chance Eurovision fans will end up getting bored tonight. Last week we had the first proper Super Saturday of the season – tonight it’s going to be even more intense. 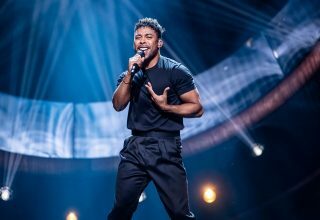 Iceland, Italy and Lithuania will make their song selections while Estonia, Finland, Hungary and Sweden will air semi finals. Here’s an overview on everything you need to know for tonight – Streams, participant lists & starting times! The three songs will be performed by each competing artist (Mia, Monika Linkytė, Vaidas Baumila). 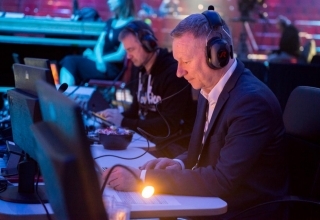 Tonight the song for Eurovision will be chosen – the artist will be determined next week. 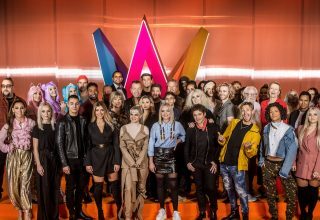 In the first round, all songs will be performed in Icelandic. 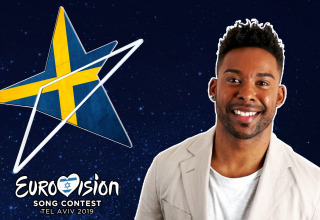 The 2 super finalists will perform in the language they’re planning to choose for Eurovision. 5 of the competing acts would sing in English (see song titles in brackets). Which of these shows will you watch?